William H. Pettit graduated from Ohio State University in 1978 and has been in practice for over 30 years! His passion in embryo transfer work of cattle lead him and his wife, Carolyn, all over the world to places like Europe, Australia, and New Zealand where he successfully implanted the first US frozen embryo’s. Bill and his wife worked tirelessly to support their growing family, the embryo business, and establish their cattle farm. 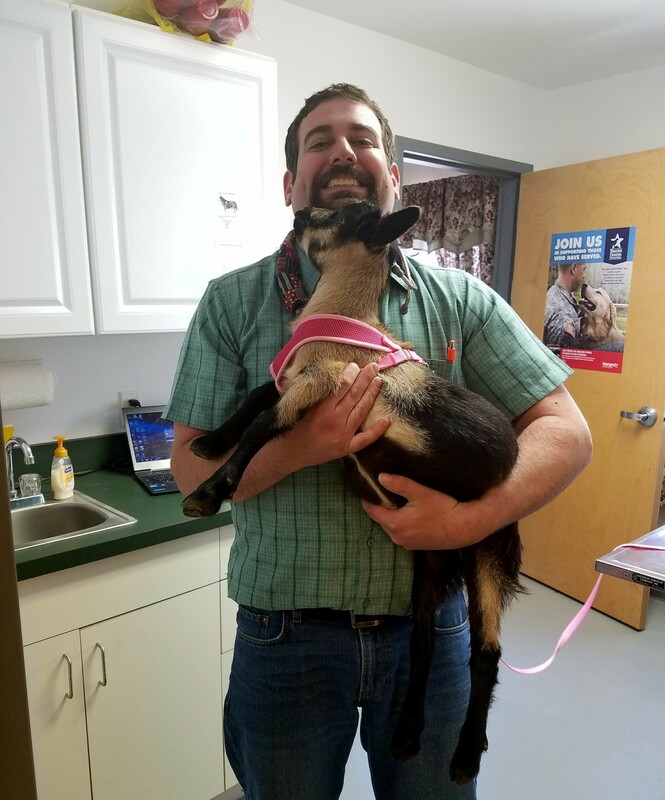 Bill spent time as an emergency clinician at the Animal Emergency Service Center of South Jersey practicing on small animals which in turn inspired him to open up his own practice . In 2002, he converted the cowbarn into the clinic as we know it now (with a few remodels along the way) and has never looked back! Bill is extremely interested in the field of dermatology and is always happy to take on new cases to further his knowledge. He regularly attends annual dermatology seminars to keep up with all the current events. Outside of work, Bill and Carolyn enjoy spending time on the farm with their six children and now three grandchildren with another on the way! 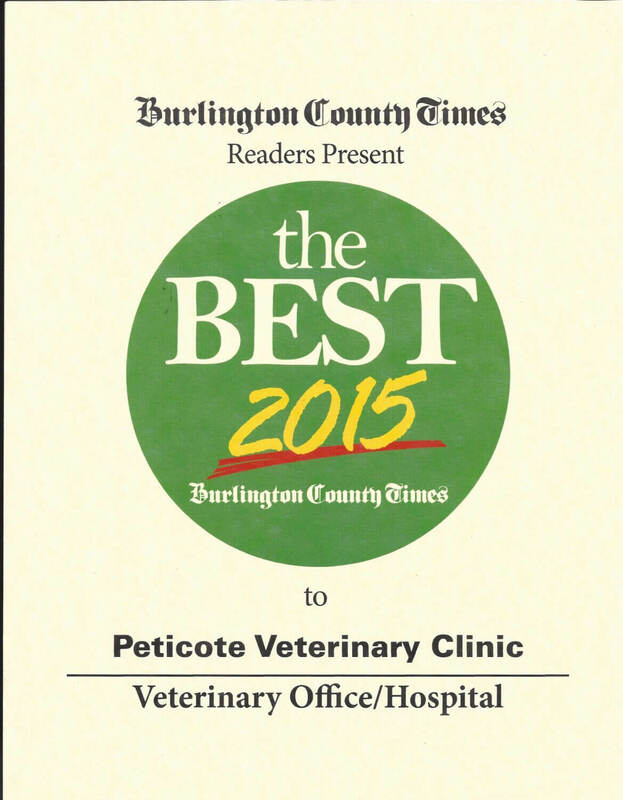 Dr. Bill Carter is a part time veterinarian at Peticote Veterinary Clinic and close friend of the Pettit family. 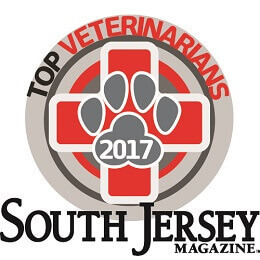 A third generation veterinarian from North Hanover NJ, Bill received his BS in biology from Delaware Valley University in 2002 and DVM from Oklahoma State College of Veterinary Medicine in 2006. 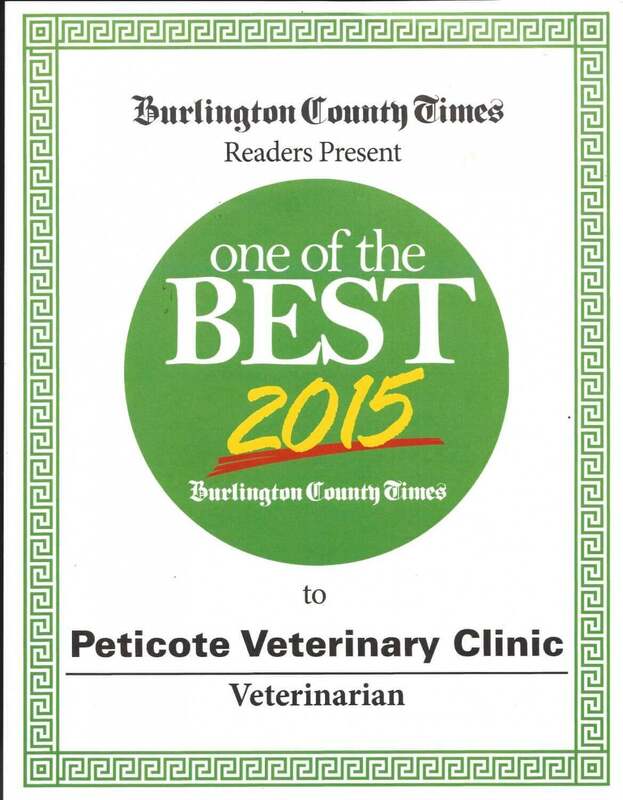 He spent is first year of practice at Red Bank Veterinary Hospital in Tinton Falls, NJ. 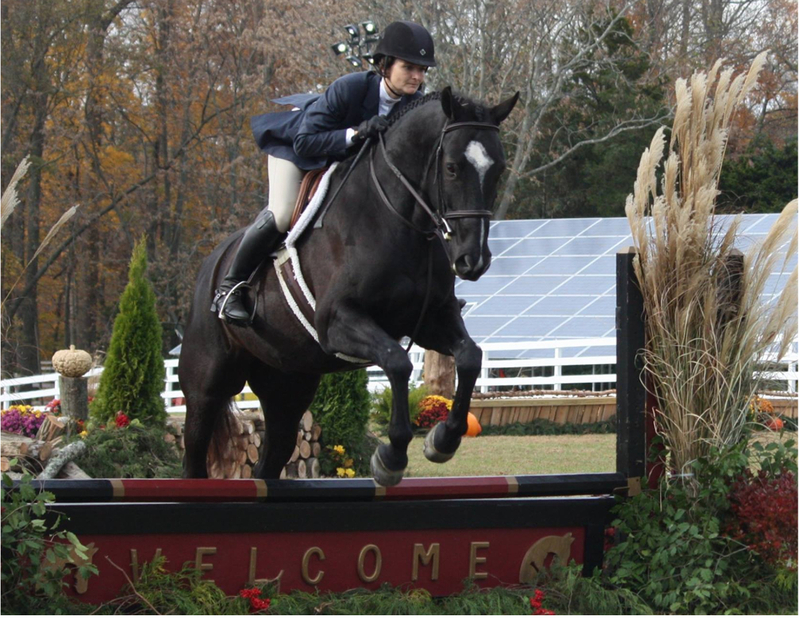 The next nine years were spent at his family’s practice in Hamilton NJ, working with the Hamilton Township Animal Shelter, and the occasional overnight shift at Northstar Veterinary. Outside of work Bill enjoys spending time with his wife Katina and daughter Alivia. He enjoys caring for his reptiles, chickens, ducks, and furry friends. On the weekends you can find him tinkering in the garage, hiking, camping, or riding dirt bikes.